This 6 meter stunner is an excellent choice for working out or just cooling off in summer with your family. 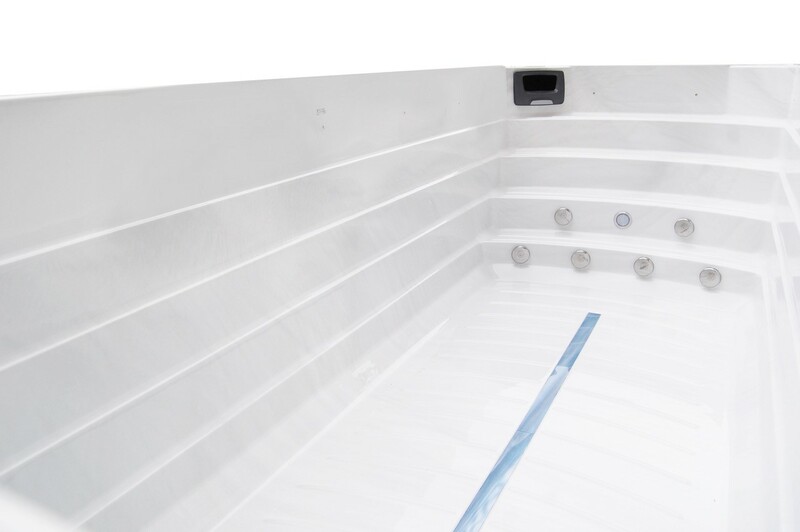 It features a fantastic swim pole system, perfect for less experienced swimmers and aerobic training. Self correcting allows you to swim fast, slow, left or right.